When we look at it close enough, the rose has more to it than meets the eye, and many of its components have the ability to make our skin as baby soft and smooth as the petals on the famous flower itself. Rose-flower (Rosa Damascena) extract, which can be infused into the water to make rose water, has been studied extensively and has been proven to be an effective antioxidant and skin whitener. 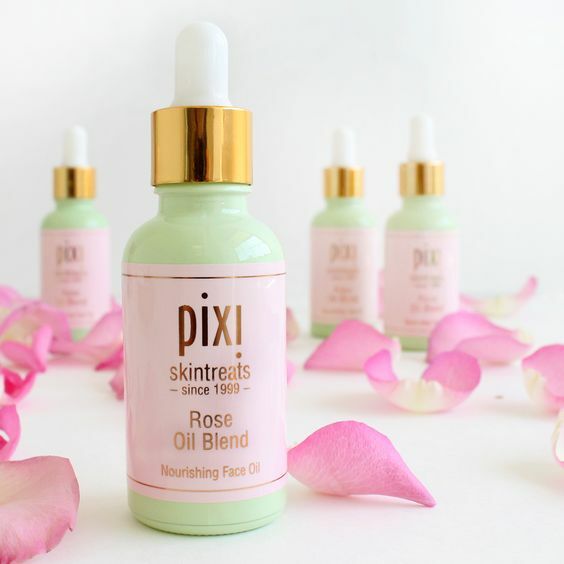 Pixi by Petra’s Rose Caviar Essence & Rose Tonic both contain the extract and are recommended for sensitive and/or mature skin types. 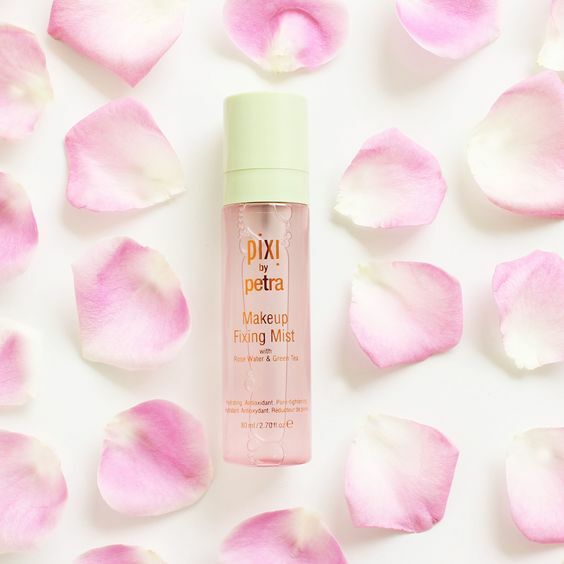 The Pixi Rose Flash Balm (one of the 3 powerhouses contained in Fast Flash Facial box set) & Makeup Fixing Mist both contain rose water in its list of ingredients, which not only impart that familiar fresh, flowery fragrance to your facial skin but also helps eliminate any redness, while also helping balance out the pH of your skin. Now aside from the aforementioned, we’ve also heard of Rose Flower Oil, Rosehip Oil,and Rose Geranium Oil. Are they the same, similar, or completely different? Answer: They’re the same, but different. In almost the same way that Virgin Coconut Oil and Coconut Oil (Copra) come from the coconut, they are processed differently and therefore possess different compounds and qualities when used in food and skincare products. Rose Flower Oil is an essential oil that is extracted from the petals of its namesake flower (rosa damascena from Bulgaria, or rosa centifola from Morocco), while Rosehip Oil(rosa canina) is extracted from the fruits of the rosehip plant. Rose Geranium Oil, is touted as the “poor man’s Rose oil”, due to the fact that it is easier to source (from the fragrant Pelargonium graveolens)and therefore cheaper than its more expensive cousin, Rose essential oil. In addition to it being a cheaper, more fragrant alternative, this oil has the ability to soothe dry skin and heal acne, boils, eczema, and even acts as a tick repellent. Its fragrance has the ability to calm anxiety, reduce depression, and lessen symptoms of menstrual cramps and/or hot flashes. Turns out he was right all along.